I guess we’re all going to have another reason to love actor Ryan Reynolds! 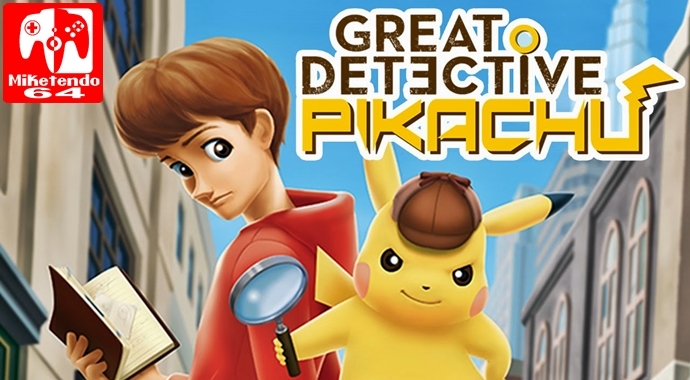 Reynolds has signed on for the role and according to some new information, the story of The Detective Pikachu movie is “kicked into gear when Tim Goodman’s (played by Justice Smith,) father is kidnapped, forcing the teen to team up with Pikachu (Reynolds) in order to find him.” And Kaythryn Newton’s Lucy, “a sassy journalist,” helps them on their quest and has a Psyduck for a companion. Once again, for now this is all we know, but as soon as more comes, we will of course share it, unless it’s news of a sudden Pikachu Deadpool movie. If that happens, we’ll probably bury the news as no one wants that…said no one ever!